Electronomous is fast establishing itself as one of Europe’s leading automotive technology events. This International Conference brings together World Class speakers, exhibitors and delegates in the field of electric vehicles, connected car technology, ADAS, cyber security, autonomous vehicles and all in the beautiful setting of Killarney. It also offers an unprecedented opportunity to network with Industry leaders and leading experts in the fields mentioned above, while also providing a great platform to create new business relationship, while putting a unique focus on automotive technology. And the organisers tell us that this year, they will again have a unique line-up of world experts on the future of hi-tech electric mobility taking part in the Electronomous. And it is designed for attendees to draw on the expertise and experience of leading people in their respective specialist fields. They go on to explain that you could say that “Electronomous welcomes Silicon Valley to Ireland for our 2019 event as part of a new and exciting partnership with Mobility X. This year’s event will bring disruptors and world class speakers from the tech world together with the auto industry, research community and stakeholders connected cars, autonomous vehicles and alternative power trains. And with the addition of the Mobility X stage, Electronomous 2019 is not to be missed”. With sales of electric cars in the first three months here in Ireland already running ahead of registrations for all of 2018, Electronomous will have extra added interest here in Ireland, and it will bring some very engaging debate to next month’s event. 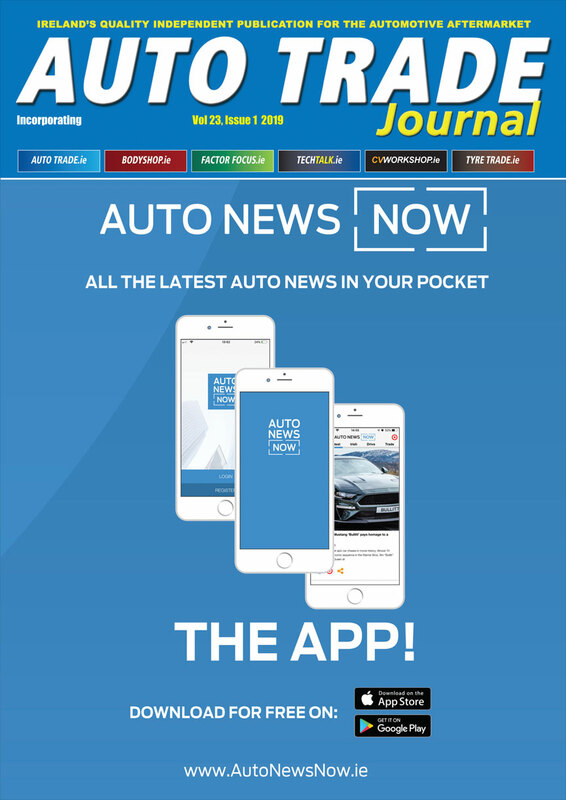 Because it brings the future of hi-tech electric mobility to the doorstep of Irish based companies, and provides the opportunity to connect with global experts and major businesses, we at Automotive Publications are please to be Media Partners to Electronomous 2019.